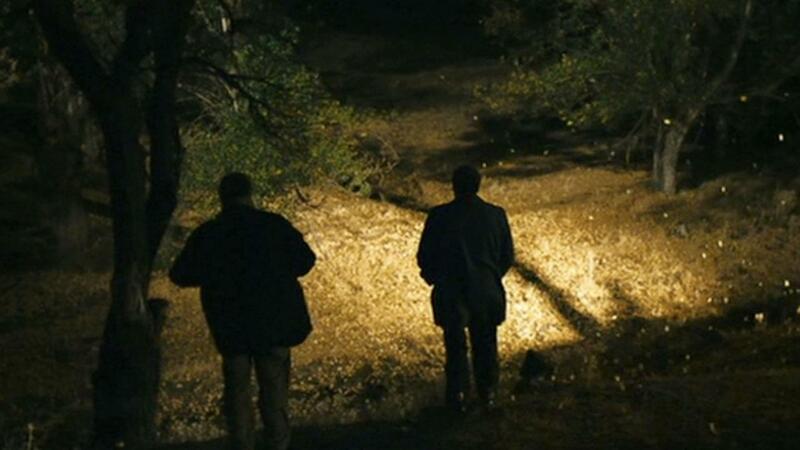 Nuri Bilge Ceylan was born in Istanbul, Turkey in 1959. Born in 1959, Ercan Kesal works as a doctor in İstanbul. He began cinema career as an actor at Distant (2003). He was both writer and actor at Three Monkeys (2008) and Once Upon A Time In Anatolia (2011). 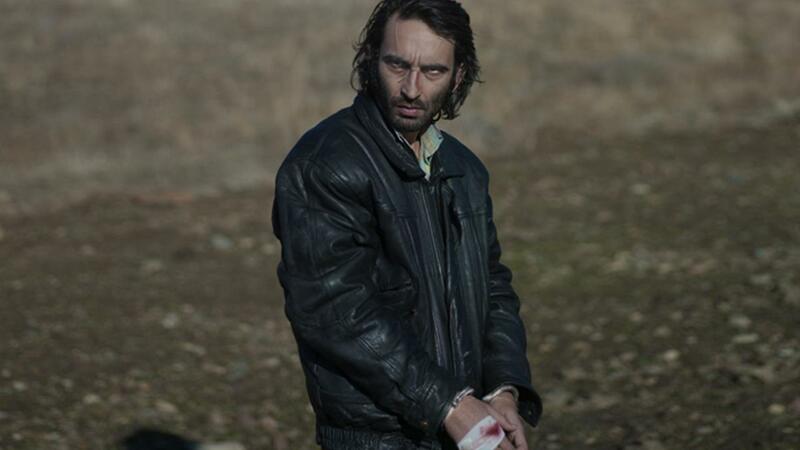 Beside Nuri Bilge Ceylan films, he took place as an actor at Vavien (2009), Hair (2011) and Küf (2012). Ebru Ceylan was born in Ankara, Turkey, 1976. She started photography in 1992 at AFSAD and she participated several group exhibitions and won several awards. After graduating from Film and TV Department of Marmara University, Istanbul, she studied for her master’s degree at Film Making Department of Mimar Sinan University, Istanbul. 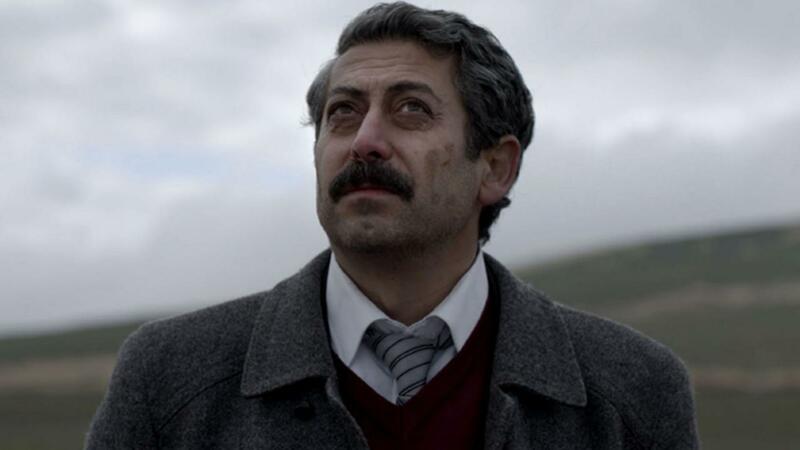 Her first short film “Kıyıda” (On the edge) had been officially selected to Cannes Competition in 1998. 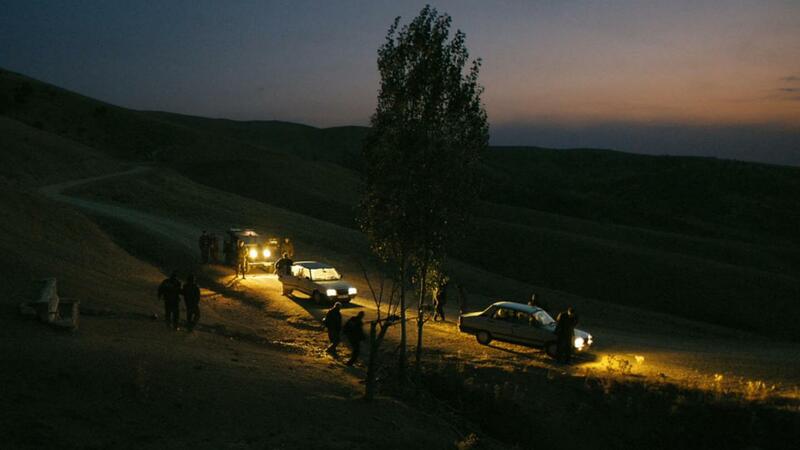 She also acted as the lead actress in the feature film “Climates” by Nuri Bilge Ceylan. She is also the art director, story writer and co-script writer of the Nuri Bilge Ceylan’s fifth film, “Three Monkeys”. 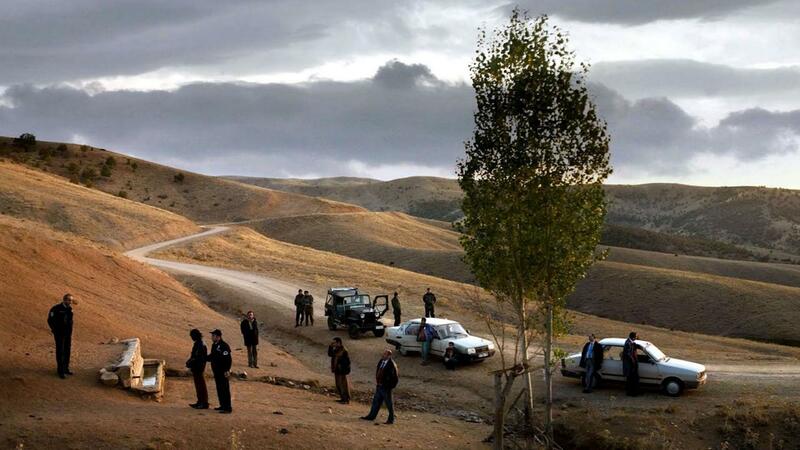 And she is the co-scriptwriter of Nuri Bilge Ceylan’s last movie “Once Upon A Time in Anatolia” as well. She is going on making films and photographs.